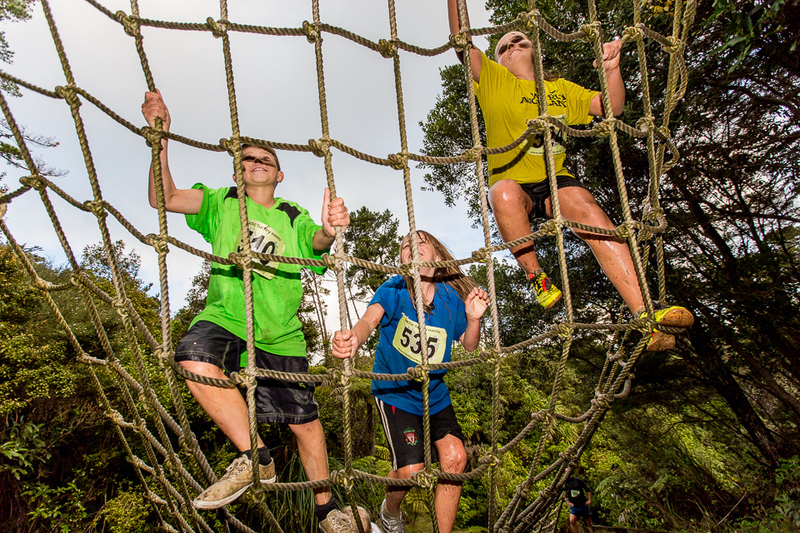 WILD AUCKLAND BRINGS OUT THE EXPLORER IN ALL OF US! 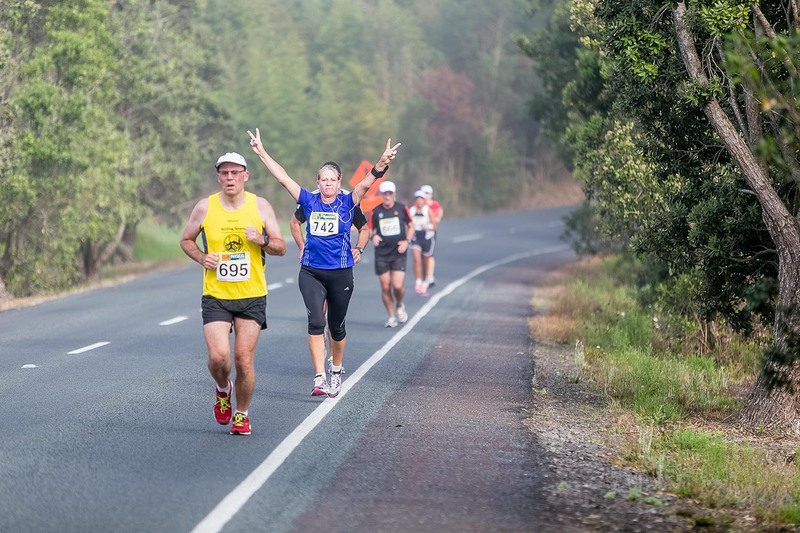 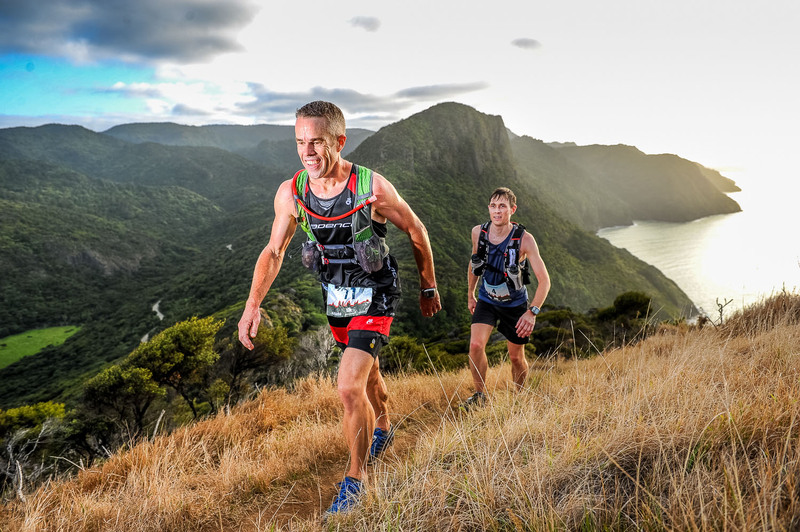 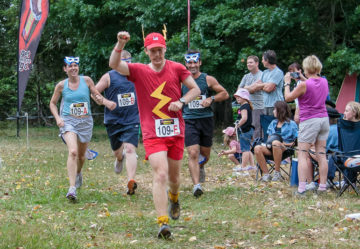 The Wild Auckland trails series is a series of trail run or walk events that aims to introduce people to regional parks around the Auckland region that they might not have visited before. 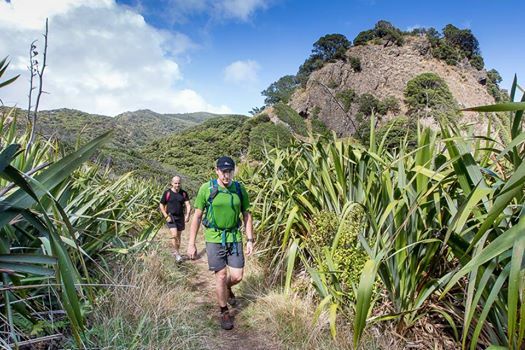 Now is a great time to explore new trails while the Waitakere Ranges and other parks are closed due to Kauri Dieback. 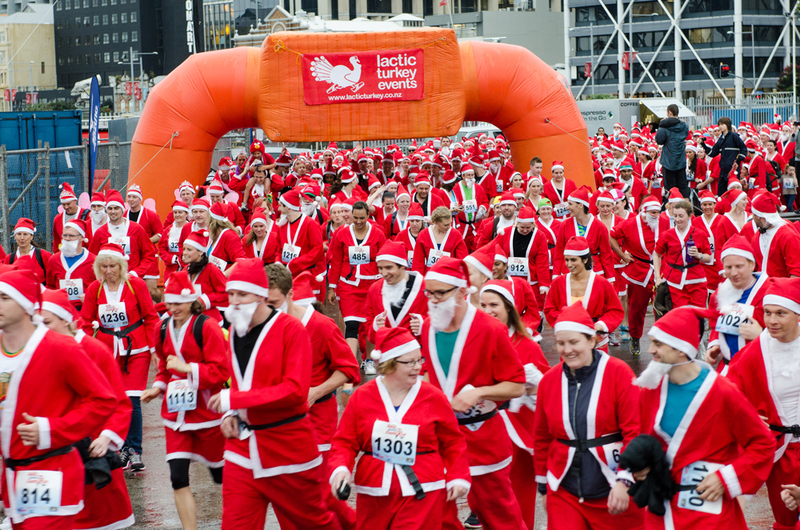 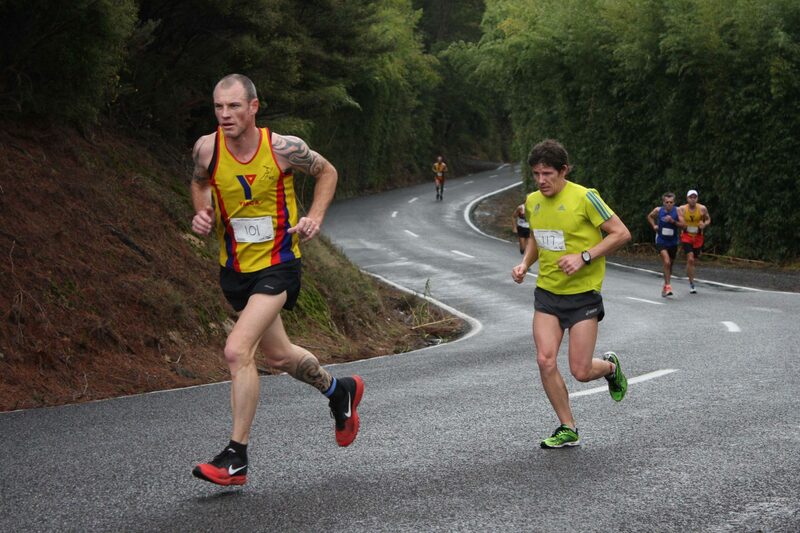 Relying on their key value of professionalism in jandals, Lactic Turkey Events presents a series of events that are achievable, approachable, not overlycompetitive (unless you want it to be), affordable and fun for all levels of fitness and experience. 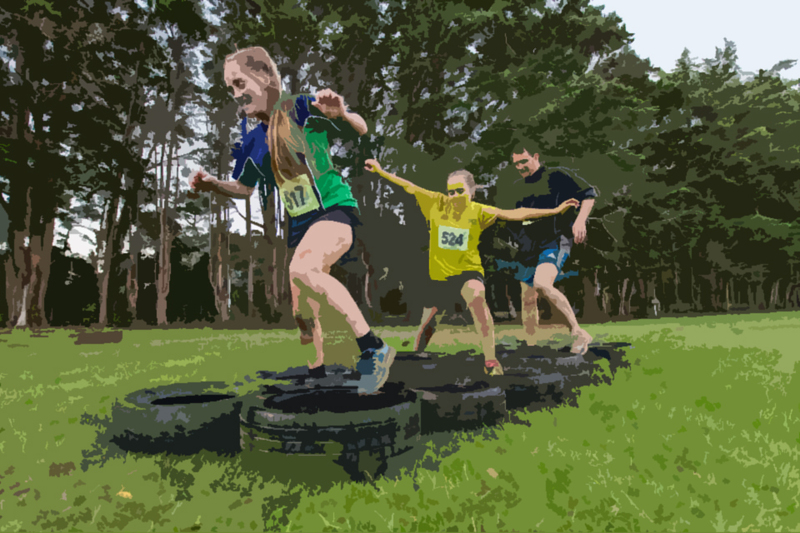 From the Kids Dash (2-3km) to the Expedition (long course) 18-25km there is a distance option for everyone. 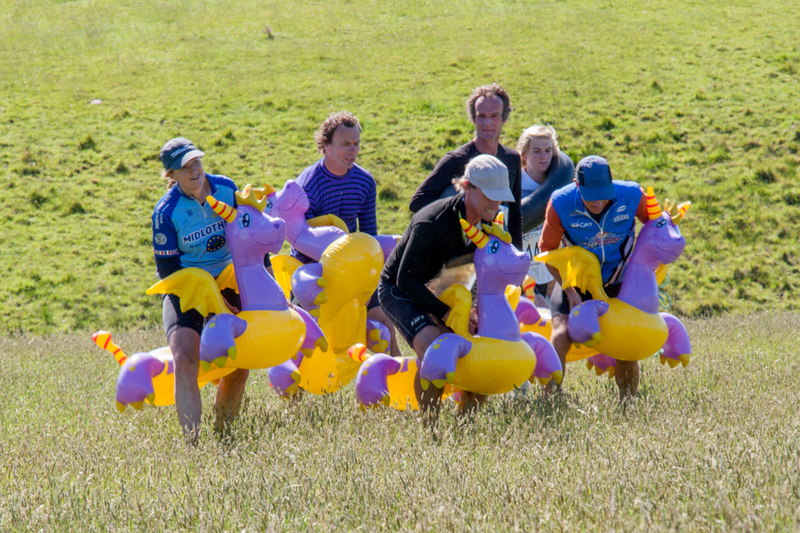 So put on your adventurer shoes and join us to explore new areas, to stretch the legs and to treat the eyes to sweet views and scenery! 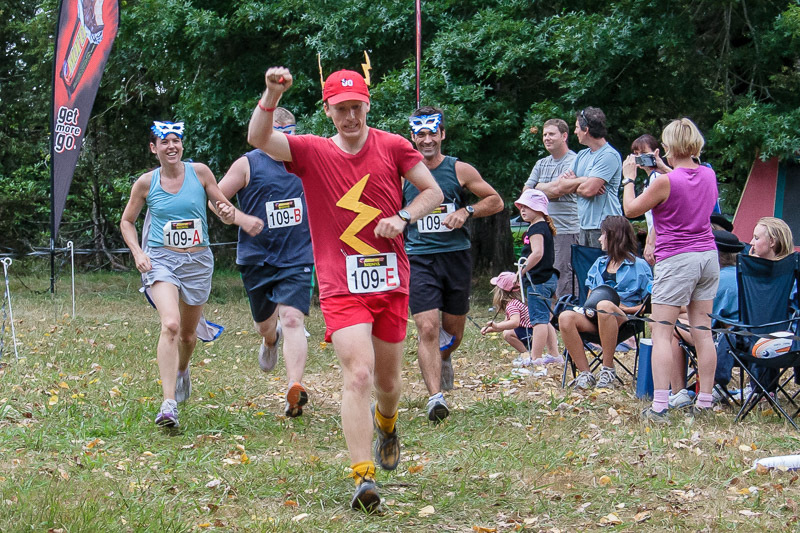 Fun, achievable, adventurous off-road runs capturing the adventurer in all of us! 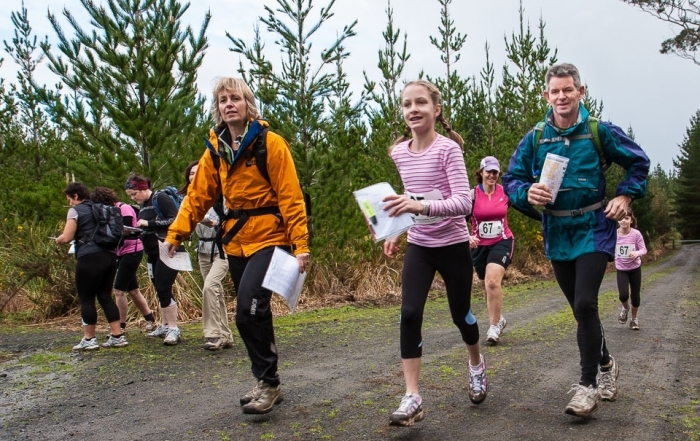 Kids dash 2-3km – a chance for the kids to have a go and experience the joy of running on trails in the wilderness. 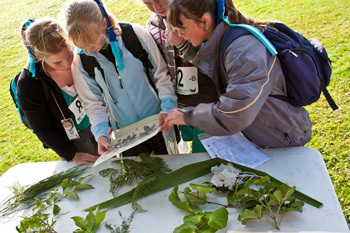 Introducing them gently, to enable them the skills and enjoyment levels to want more as they grow into fully fledged trail peeps. 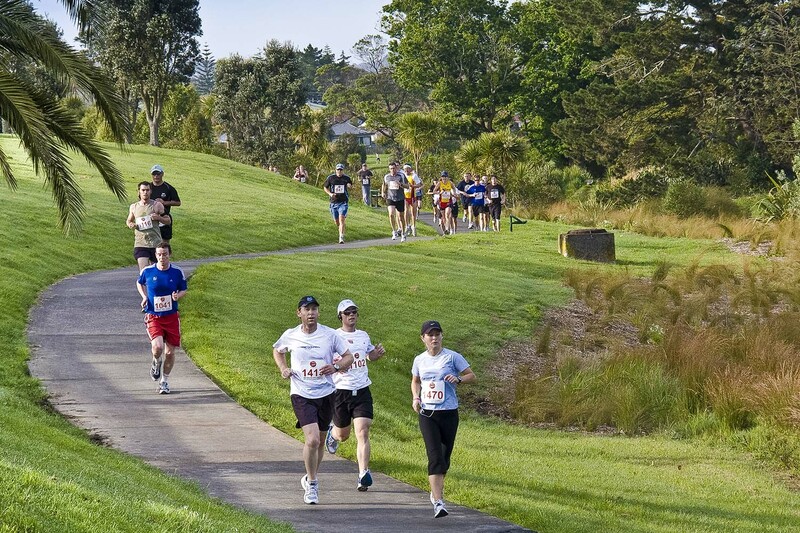 Discover (medium) 12-15km – delve in deeper to the delight our city of trails has to offer. 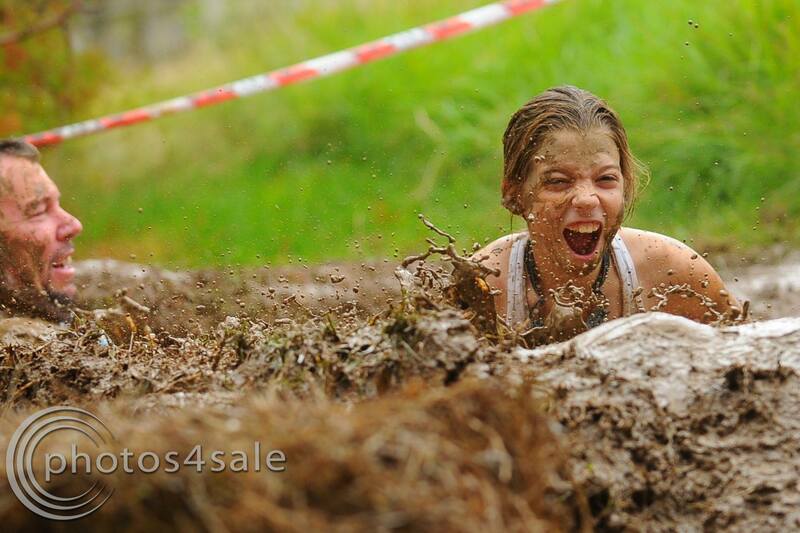 A quest for those a little more used to getting out and about in the trails. 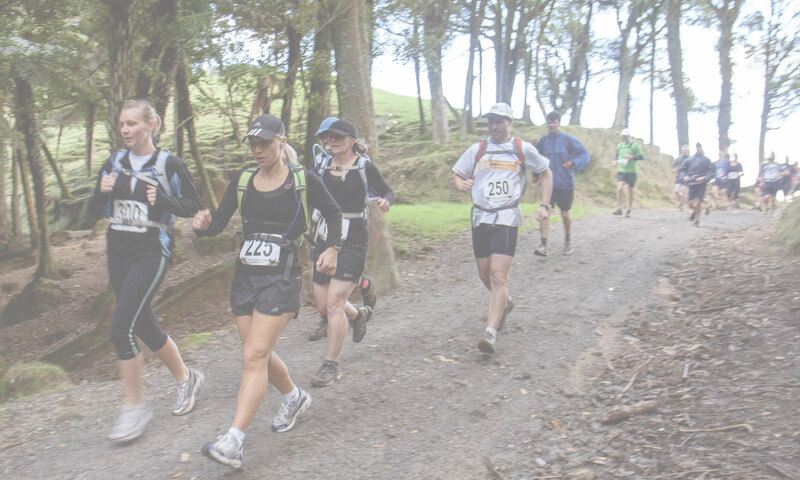 Expedition (long) 18-25km – a sensory odyssey taking you through the best of the Auckland outdoors. 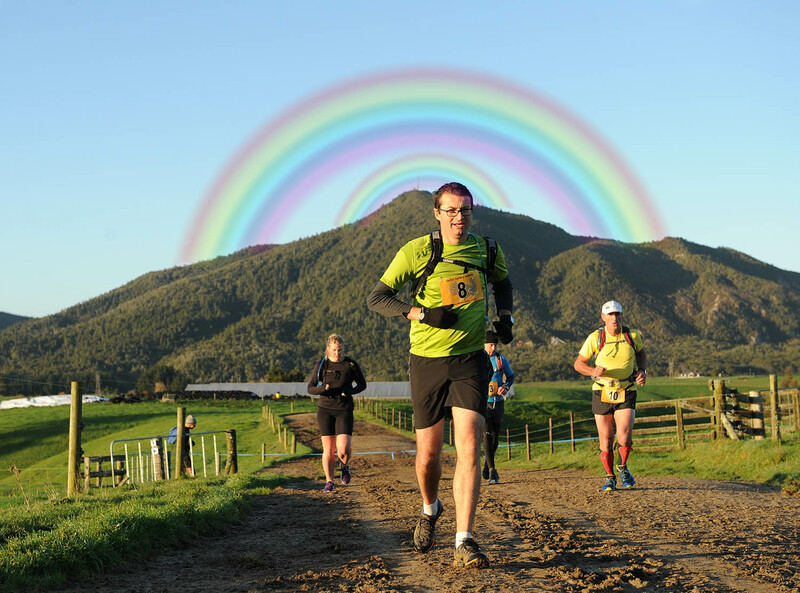 The mighty Totara of our course choices, guaranteed to send your pride levels soaring.